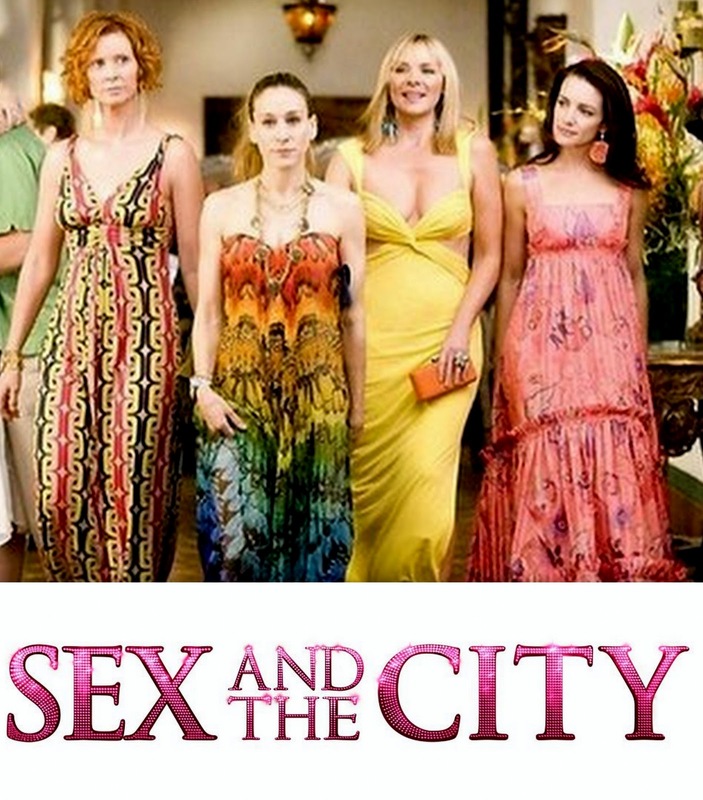 Was a TV series of U.S. cable based on the book of the same name by Candace Bushnell. It first aired by HBO from 1998 until 2004. Set in New York City, the show is about the lives and loves of four women who are very good friends,(Carrie, Charlotte, Miranda and Samatha) . A situation comedy with dramatic elements, the show often tackled about socially relevant issues like the role of women in society. Is a American television series about teen drama based on the novels of the same name written by Cecily von Ziegesar. The series was created by Josh Schwartz and Stephanie Savage, and premiered on The CW television network on September 19, 2007. 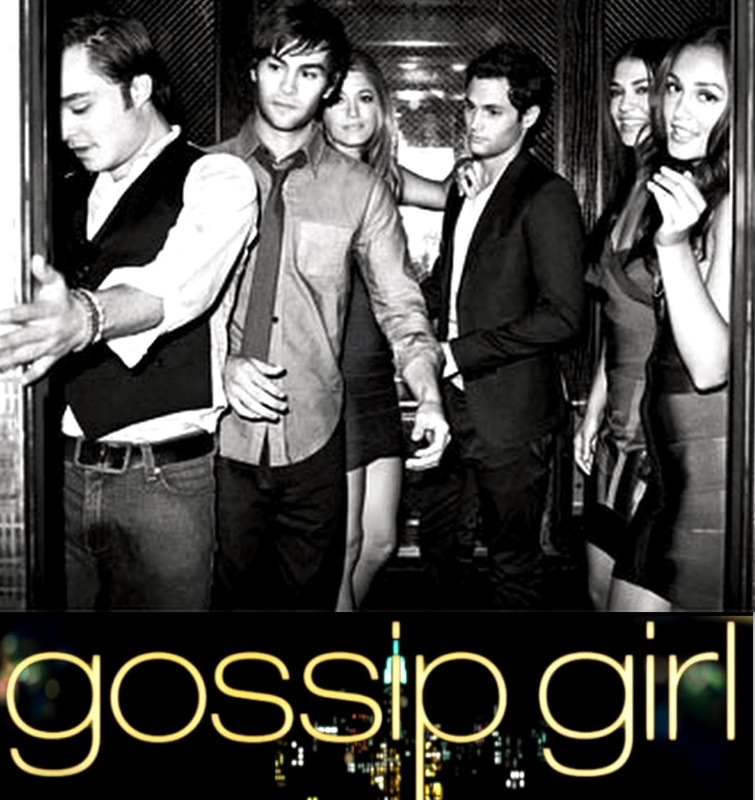 Narrated by a blogger known as Gossip Girl (voiced by Kristen Bell), the story revolves around a young privileged socialite's Upper East Side of Manhattan in New York. 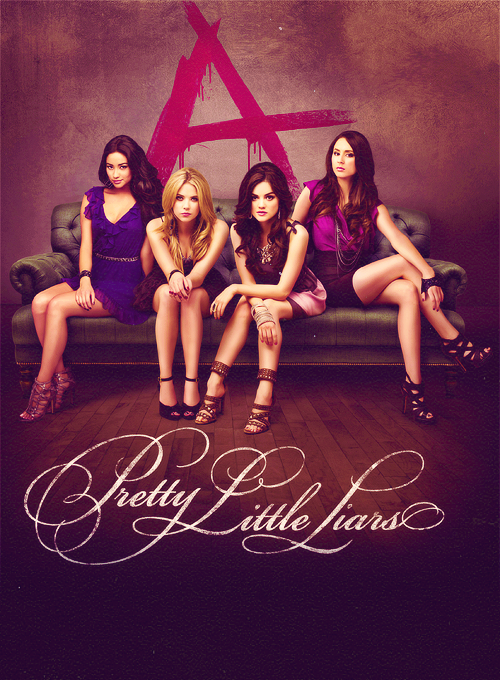 Is an American television series based on the book series of the same name written by Sara Shepard. Alison DiLaurentis mysteriously disappears one summer night in Rosewood. Her four best friends Aria Montgomery, Hanna Marin, Spencer Hastings and Emily Fields are the last to see her alive. They remake their life, until a year later the body of Alison appears buried in his old home. The girls receive anonymous messages from a person who is known as "A", who seems to know every secret, only known by Alison. During the series the girls try to discover both the identity of A as the identity of the murderer of Ali. If you haven't seen them yet I recomend you to do it . And if you had , wich one would you vote as the better one? couldn't agree more with you! love the 3 of them! I love gossip girl. So far its the only series that ive been addicted to. I like all 3, I am actually catching up on those :( I don't have time to watch them! By the way, I tagged you on my Getting To Know You post, I hope you can check it out! these tv series are great and give us perfect style inspiration! !